Even though it’s still more than a month before the Apple Watch hits the market, another great company has unveiled two great looking accessories for the device. First up, Nomad’s pictured Pod is a portable battery pack designed specifically for the watch. The 1,800 mAH battery can recharge the device up to four times. The inductive charger can be wrapped around the pod, so all you’ll need to do is place the watch directly on top of it to charge. Along with charging the watch, it can also juice up other USB devices. Interestingly, the battery features a USB Type-C port for charging other electronics or to charge the cell itself. The new USB port made its debut in the recently announced MacBook. Available in sliver, space gray, or matte black plastic, the Pod can be ordered now from the company for $59.99. It will ship on June 15. The NomadStand is available in space gray or silver. 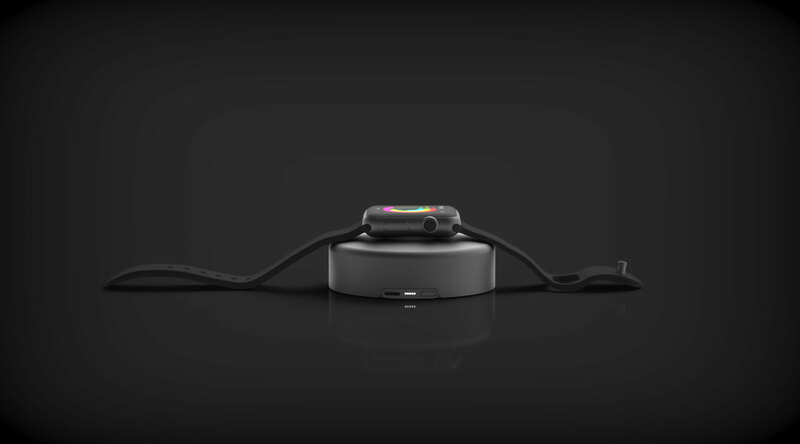 And Nomad also took the wraps off of its charging stand for the watch. Compatible with both watch sizes, the stand is made with aluminum and offers a hidden routing channel for the charging cable. 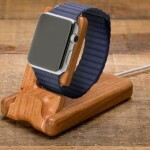 A rubber bottom and added copper ballast helps keep the stand, and your watch, stable on a flat surface. 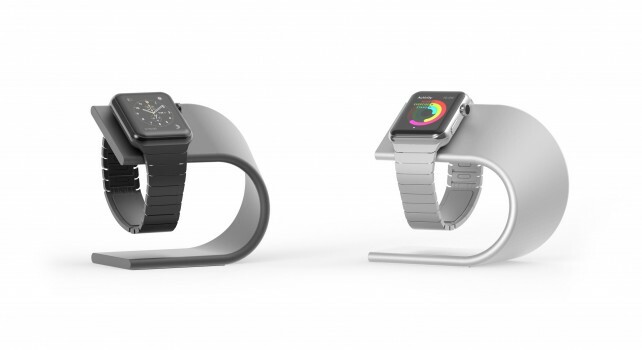 The stand is available in silver or space gray and retails for $59.95. It will ship to buyers on April 30. Both accessories, especially the Pod battery, look like great companions for the Apple Watch. I’m looking forward to trying them out. 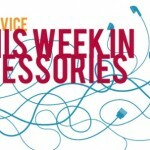 For other recent accessory news and reviews, see: Popular Nest alternative Tado thermostat adds API, IFTTT channel, This week in accessories: X-Doria’s Defense Edge for the Apple Watch and more, and Was the iPhone 6 Plus LifeProof Nüüd case worth the wait?